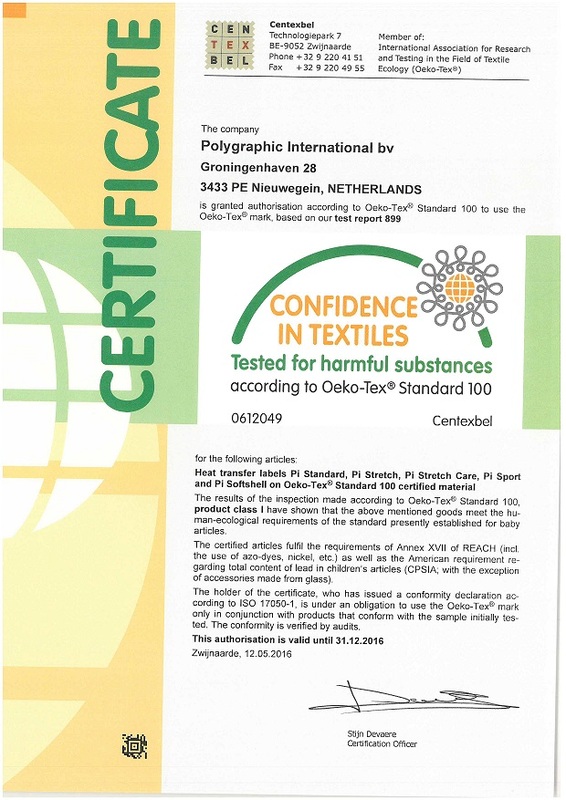 For many years we possess the famous and internationally recognized OEKO-TEX Certificate. Obtaining this renowned certificate proves a.o. our products are free of harmful substances and chemicals. 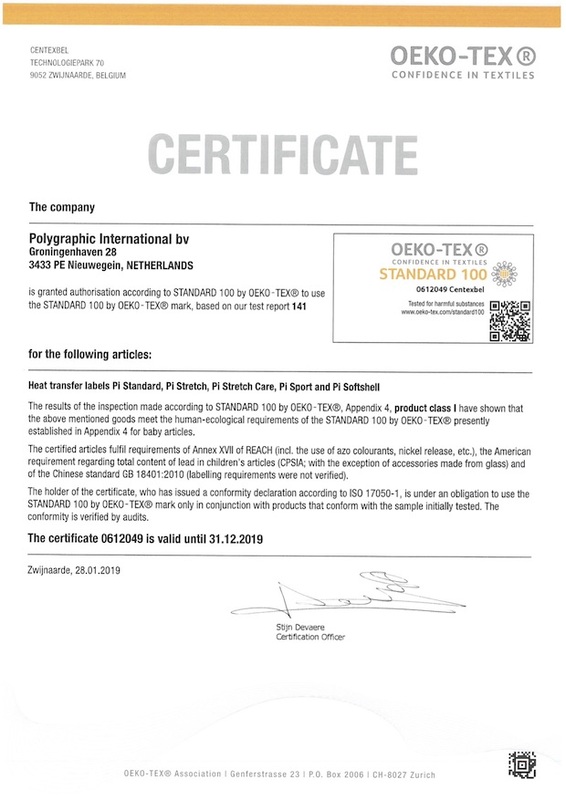 More information on OEKO-TEX can be found at www.oeko-tex.com.